You're encouraged to use data to describe your program's benefit, but where to start? Lengthy reports and big spreadsheets are hard to interpret and don't always help to prioritize next steps or plan for program improvement. For many people, data analysis can seem like a daunting task, requiring specialized knowledge and years of training. 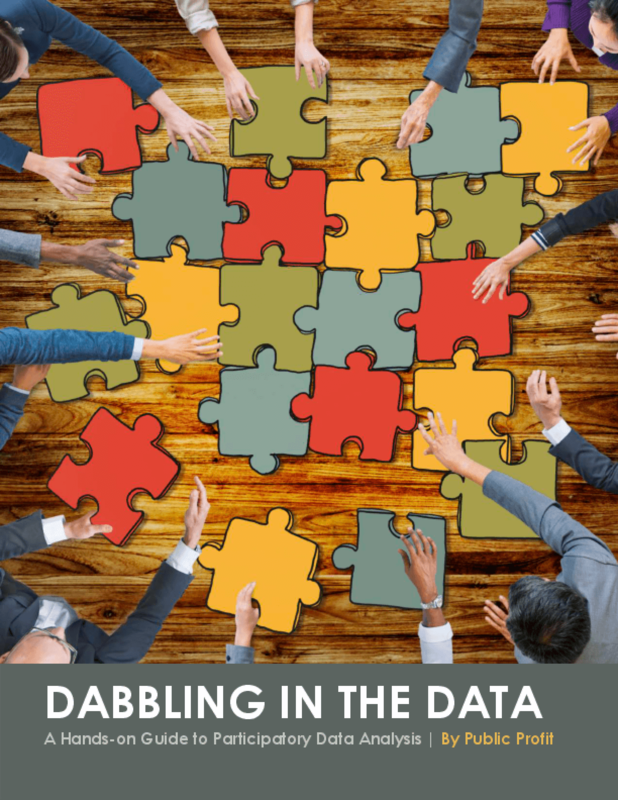 This guide provides a gentle introduction to practical approaches to explore and analyze data commonly used in youth-serving organizations. The activities in this guide are suitable for a variety of group sizes and stakeholders so that you can draw on the experiences, knowledge, and insights from everyone involved in your program, including youth!